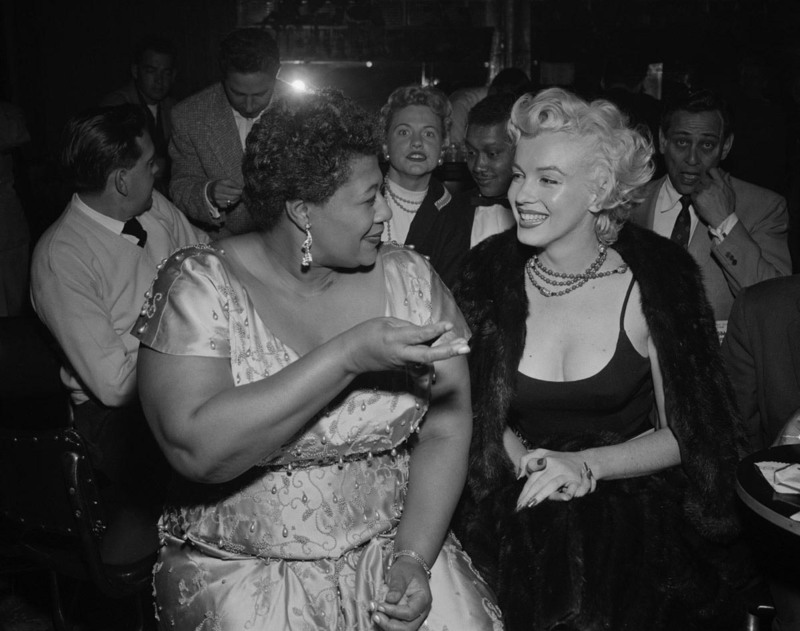 marilyn monroe starstruck by ella fitzgerald – vintage hollywood | The Eye of Faith Vintage 11.11.11. April 25, 2013 1200 × 947 ELLA FITZGERALD: You Smile, I Smile . . .